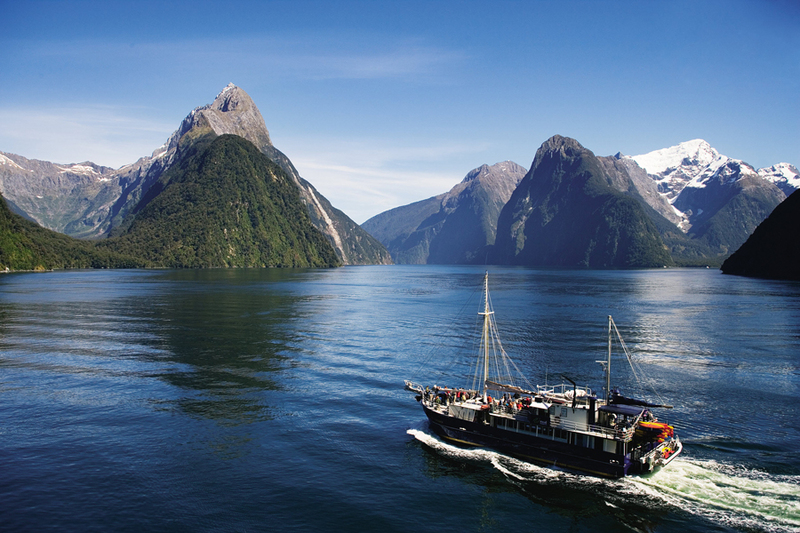 This 7 day New Zealand family vacation package is the perfect self-drive option for an unforgettable South Island family vacation. 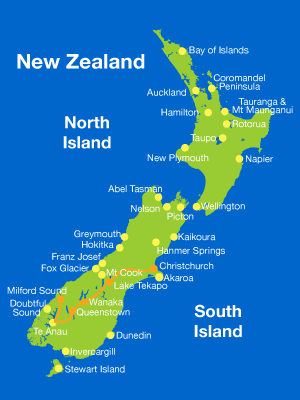 This is a great way for you and your family to visit some of the South Island’s best vacation spots and top destinations. With fun activities to entertain the kids, and the planning stress taken away, this vacation package will offer a unique family vacation. In the evening, enjoy a Maori Cultural Experience which includes a guided tour through the kiwi house to see kiwi and other New Zealand wildlife icons. 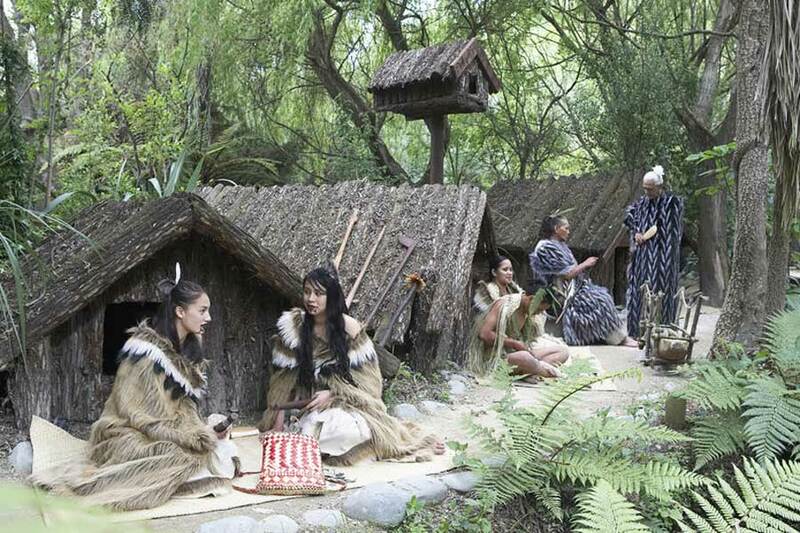 Afterwards, you will be greeted with a traditional Maori welcome and challenge (wero), followed by a tour of the replica Maori village, where you will learn about their history, ancestors and traditions. 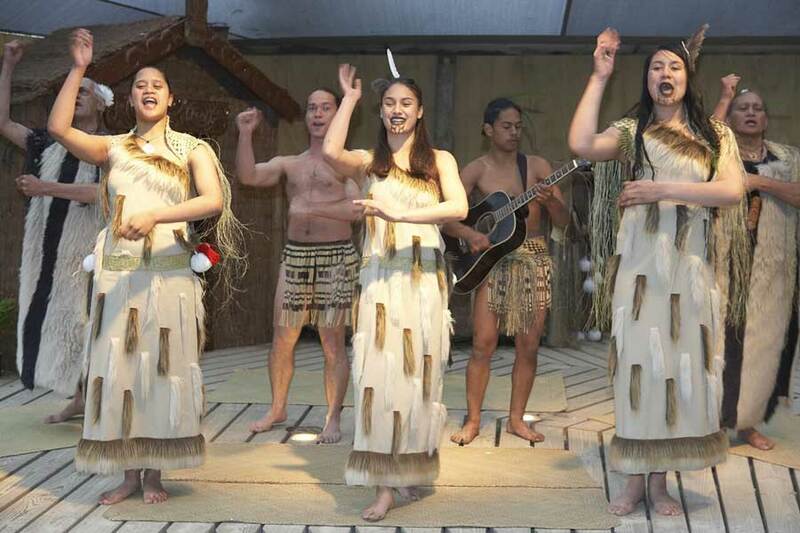 Before dinner you will experience a traditional Maori performance including the haka and a waiata a ringa. To finish off your evening, enjoy a four course dinner with traditional hangi mains, where food is cooked underground long and slow from stones that are heated in a pit. Depart Christchurch and travel south across the Canterbury Plains before heading inland towards the Southern Alps to reach Lake Tekapo, an amazing turquoise lake. Tekapo presents many world class attractions, from the iconic Church of the Good Shepherd and Mt John Observatory to scenic flights exploring NZ’s highest mountains and largest glaciers, including Mt Cook, Tasman Glacier, and Fox and Franz Josef Glaciers. Travel through the dramatic Lindis Pass, which links the Mackenzie Basin to Central Otago. 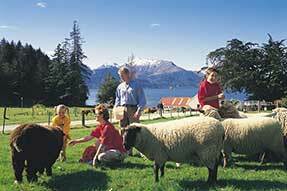 Arrive in Wanaka, an alpine town boasting panoramic views, a relaxed atmosphere and myriad walking tracks. Relax and explore Wanaka – you may wish to visit Puzzling World, Wanaka’s illusional attraction, or the National Toy and Transport Museum. Other options include strolling along one of Wanaka’s stunning walking tracks, relaxing on the lake’s edge, catching a movie at the unique Cinema Paradiso, or browsing through Wanaka’s boutique shops. Drive over the beautiful Crown Range, New Zealand’s highest State Highway, and admire the vistas from fantastic viewing points. 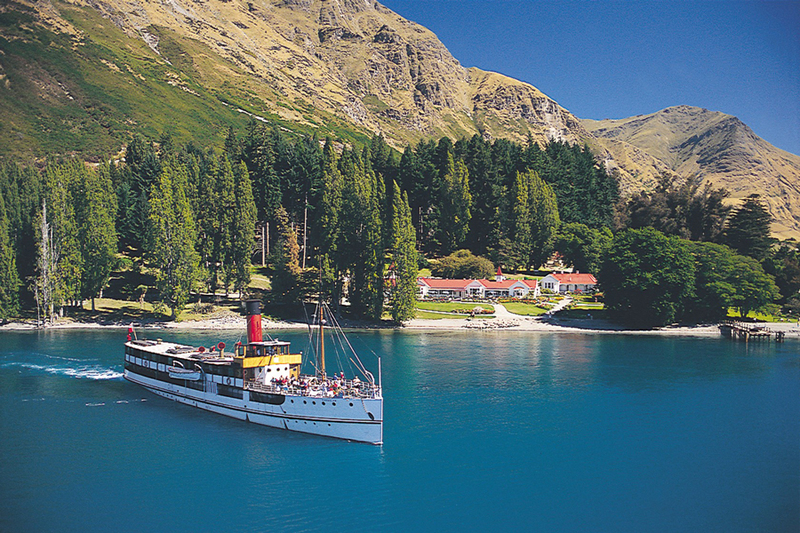 Arrive in Queenstown, New Zealand’s adventure capital. 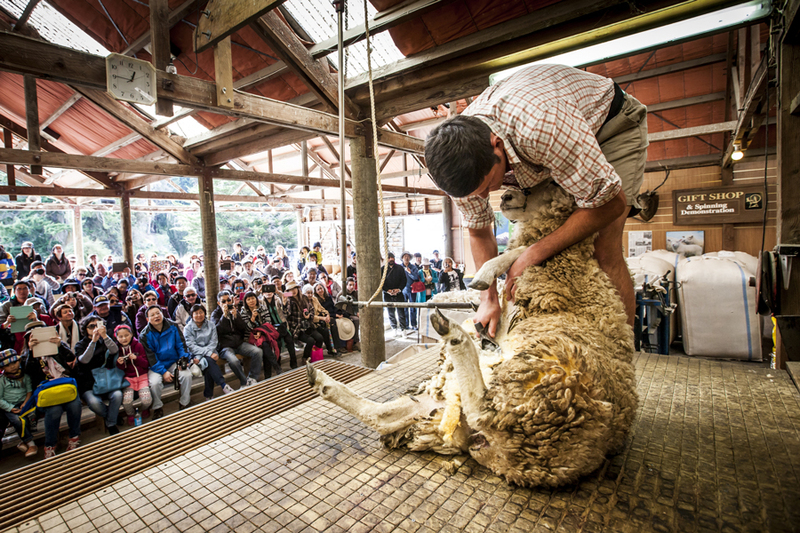 In the afternoon, get a taste of New Zealand’s farming lifestyle at Walter Peak High Country Farm. Situated on picturesque Lake Wakatipu’s southwestern shores, the farm is the perfect place to spend a relaxing few hours. 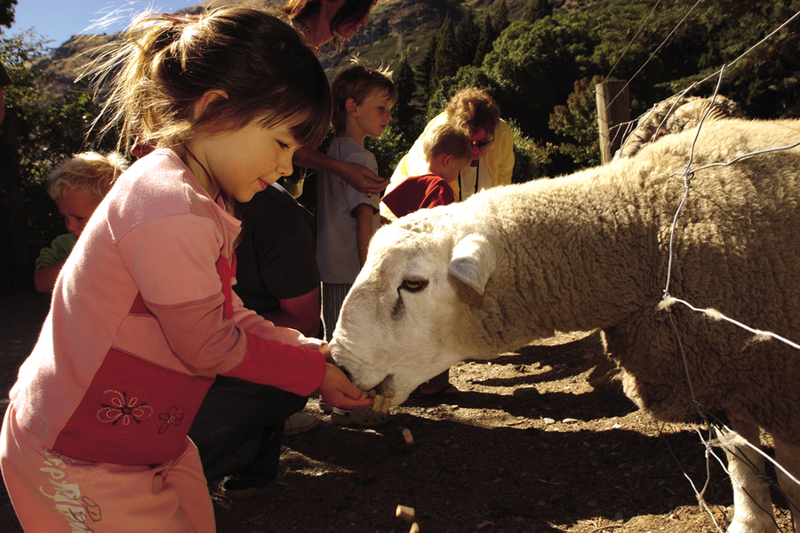 The farm tour itself is a wonderful, interactive experience for the whole family, with something to keep everyone entertained and happy. Your rural host will meet you after you disembark from the TSS Earnslaw and take you for a walking tour of the farmyard. 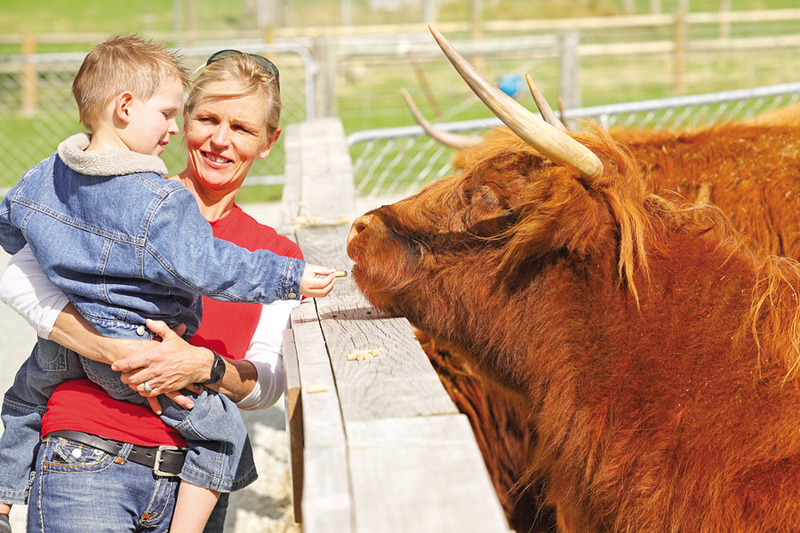 The first stop is the holding pens, where you can help feed the sheep and deer and even get up close to the Scottish Highland Cattle. Then stroll through the lakeside gardens to the charming Colonel’s Homestead for afternoon tea. 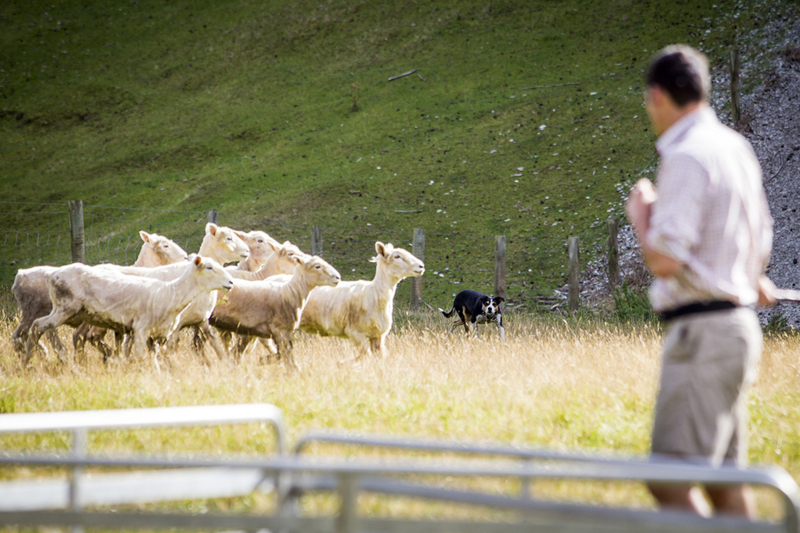 Afterwards, the farmer will lead you over to the shearing shed where you can watch the farm dogs rounding up sheep from the hill paddocks and see the farmer shear a sheep. 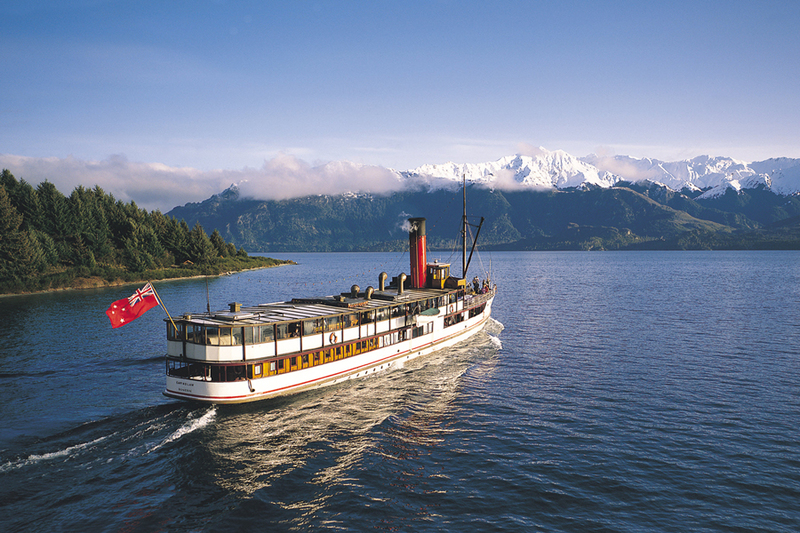 You will then board the TSS Earnslaw for your cruise back to Queenstown. 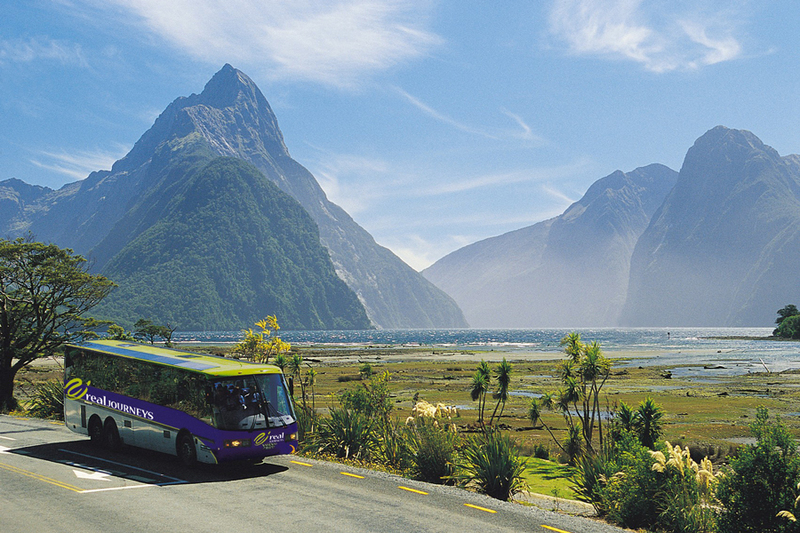 Enjoy a scenic coach journey through heartland New Zealand to reach Milford Sound, where you will enjoy a 2.5 hour Milford Sound Nature Cruise. 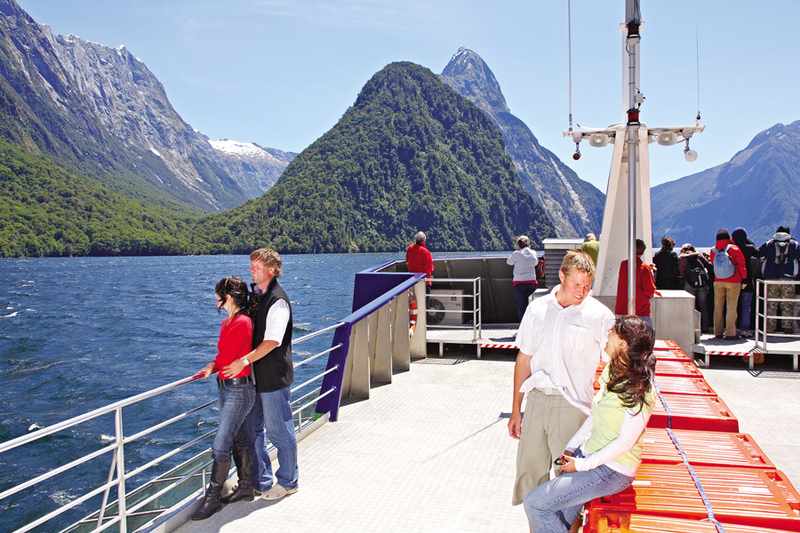 Milford Sound is sure to impress! Sheer cliffs, towering snow capped mountains, cascading waterfalls, hanging valleys, sub-tropical rainforest, marine life… words just don’t do it justice, you have to see it for yourself! 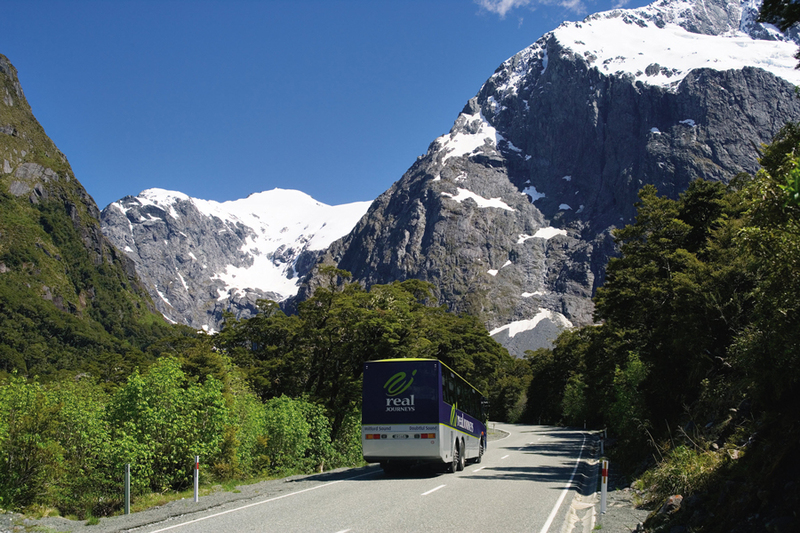 After your cruise, relax while your coach returns through stunning scenery before delivering you back to your Queenstown accommodation. Relax in Queenstown for the day, enjoying this stunning family destination. Go out for a lovely evening meal and celebrate a family holiday to remember.